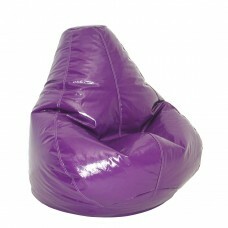 Casual furniture never looked so hot! 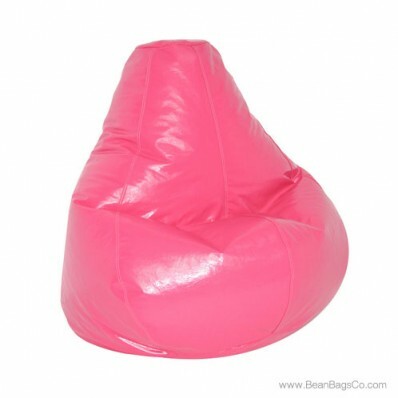 The Fun Factory’s Wetlook Extra Large pure bead bean bag chair in hot pink jazzes up any living space, whether you choose it for junior furniture or adult furniture. 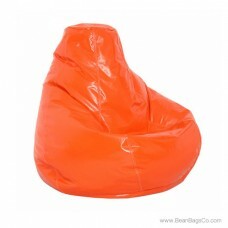 Your whole family will love this chairs shiny PVC vinyl cover in beautiful pink, available in junior, adult, large and extra large sizes to fit everyone. 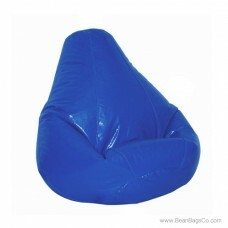 The tough but comfortable exterior wipes clean and will stand up to years of use. 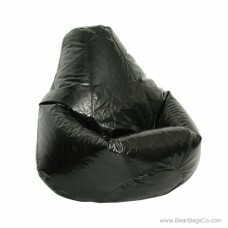 The pure bead filler cradles you in comfort as you watch television, work on the computer, read, snack or just relax. 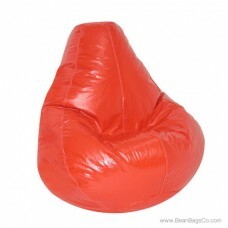 Soon everyone in the family will want one of these fantastic seating pieces, and the color will be a conversation starter with all your friends! 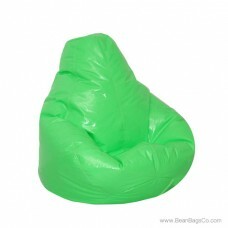 Choose a Fun Factory bean bag seat in your size and start enjoying relaxing times with this great casual furniture. 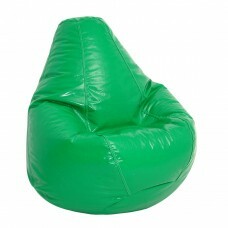 Your whole family will want to be the next to use this great seating option!